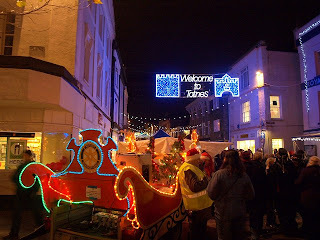 It's that time of year again folks, yes the Totnes Christmas Festival season has arrived! Every Tuesday in December we will be open until 9.30pm for Late Night Shopping and back by popular demand is our fantastic bubble machine! 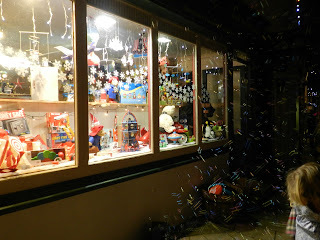 This is the biggest event of the year in Totnes with Christmas shoppers flocking to the town for wonderful Christmas gifts in the unique shops, such as Toyday, and amongst the craft stalls which are only here at this time of year. For the first time ever Totnes will be hosting a very special guest, Mr Claus himself! 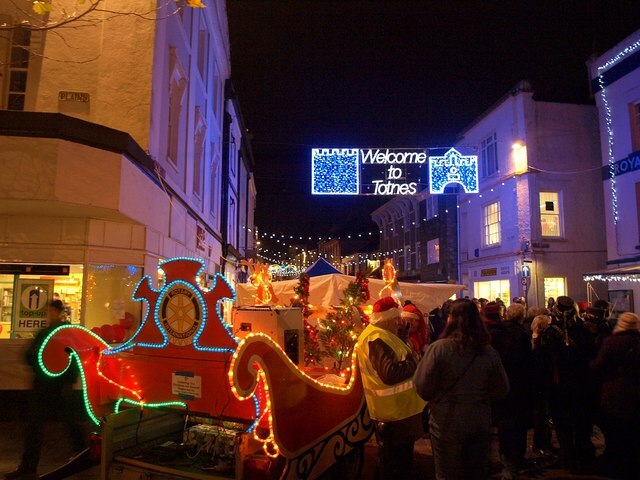 On Sundays 16th and 23rd December Santa Sundays will be arriving in Totnes! The Santa Sunday events will include: a Festive Market, Children's Roundabout, African Drumming in Dartmouth Inn Square, Children's Craft Activities in Rotherfold Square (just minutes from Toyday!) and much much more! 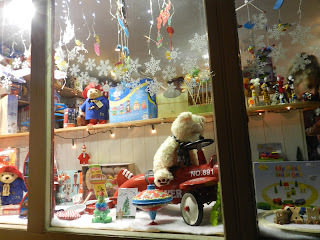 And to put the cherry on the cake, Toyday will be open from 10.00 to 4.00 so before you visit Santa, be sure to pop in to make sure your Christmas List is complete! Don't miss out on the festive fun in Totnes every Tuesday and Sunday throughout December and come to Toyday for that extra-special stocking filler to make this Christmas magical.